This is the 12th annual charity show organised by Aisling patron Ardal O’Hanlon and Noel Faulkener of the Comedy Café in Shoreditch. This year the venue is being donated free of charge by The Workers Beer Company and Waterford born, London based impresario Vince Power. The Bloomsbury is a new addition to London’s gig scene and is a in the centre of London and is worth visiting to see beautifully restored art deco interior. 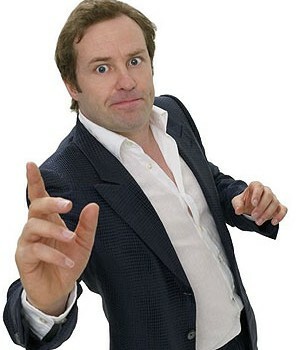 Ardal will be the host for the evening and topping the bill will be the most popular man in Britain, Dara O’Briain. 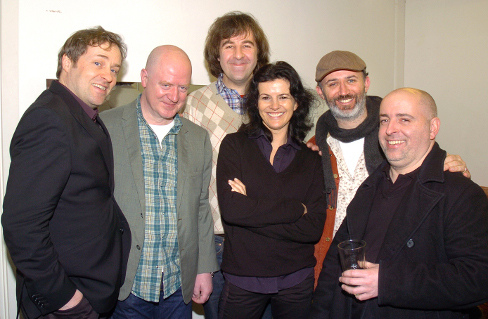 In the tradition of previous Aisling shows the rest of the evening will feature the best in Irish comedy.